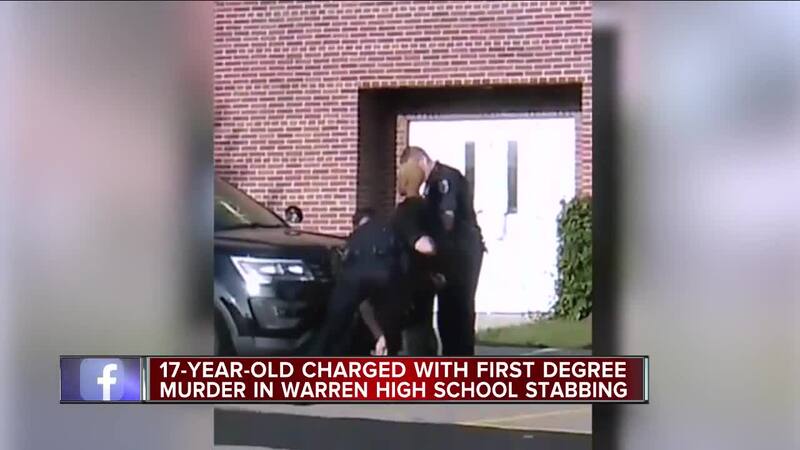 The teen accused of fatally stabbing her classmate Wednesday morning at Fitzgerald High School in Warren was officially charged on Friday afternoon. 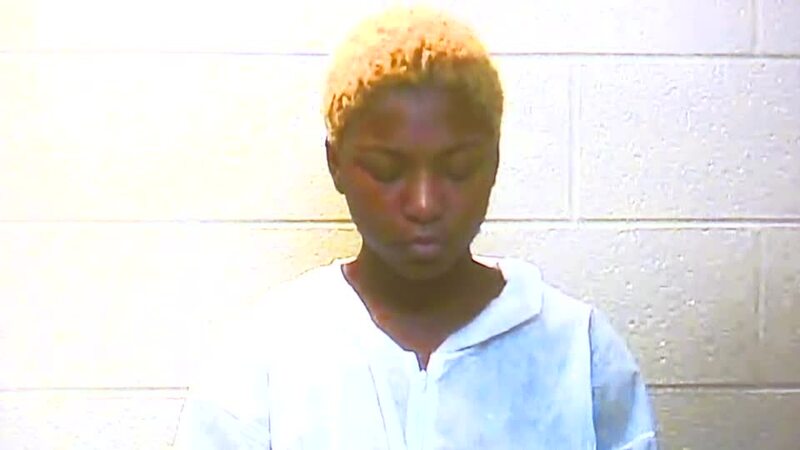 Tanaya Lewis, 17, is facing one count of first-degree murder for allegedly stabbing 16-year-old Danyna Gibson. According to police, friends and family, the motive of the stabbing was a dispute over a boyfriend. In court, prosecutors say during a transition in class, Lewis approached Danyna, produced a straight-edge kitchen knife and stabbed her twice in her upper chest, include one to the heart. As Danyna ran away, prosecutors say Lewis chased after her and stabbed her with a hammer-fist to the back which punctured her lung. Prosecutors also say that Lewis was pushed away by a teacher, but tried to get around the teacher and yelled, "I'm going to kill her." According to witnesses, Lewis was also smiling and laughing after the stabbing. Lewis is being held without bond and will appear in court later this month.